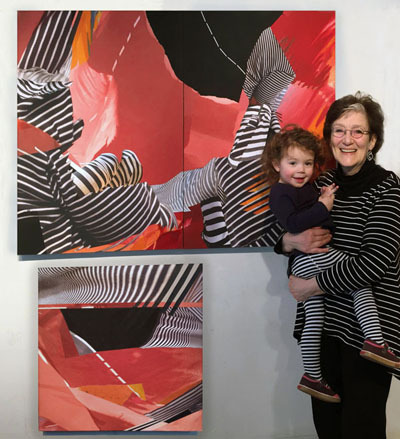 "IN MOTION: MOVEMENT IN ART"
Six SOMA Studio Tour Artists explore the many ways humans feel the need to retain and maintain; materially, spiritually, environmentally, and through memory. 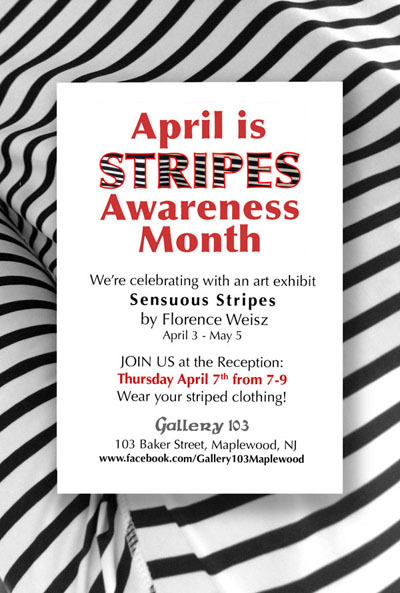 All invited to wear stripes! 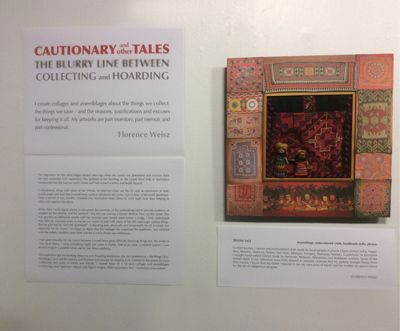 Florence Weisz's solo exhibition features 20 collages and assemblages about the things we collect, the things we save... and the reasons, justifications and excuses for keeping it all. 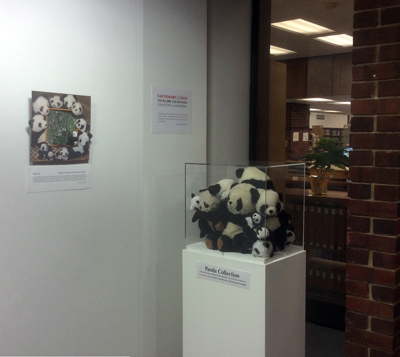 Also in three display cases: Actual objects from Florence's Panda Collection, Straw Hat Collection and Domestic Rainbow Collection. 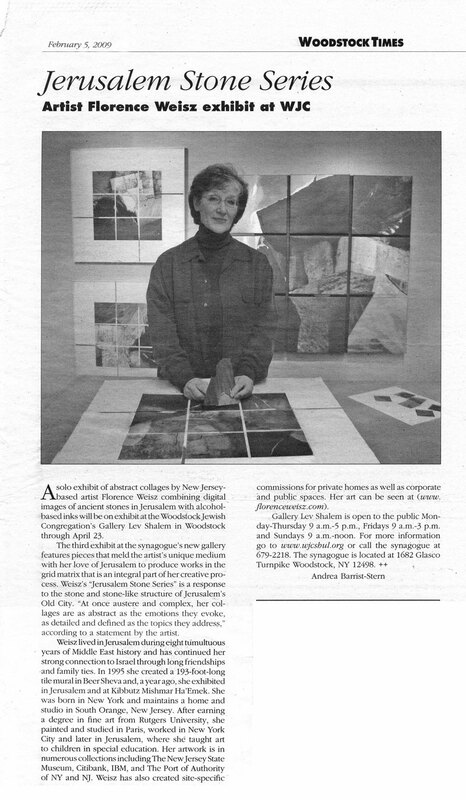 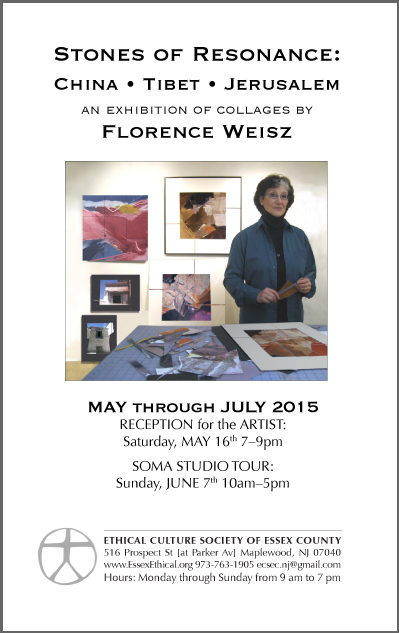 Florence's solo exhibition features three series of collages in three gallery rooms at Ethical Culture. 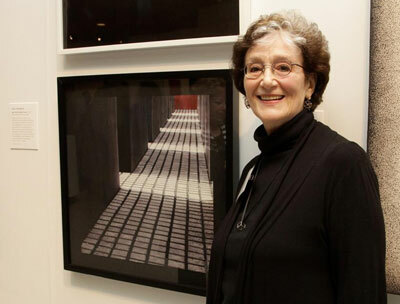 These artworks derive their imagery and inspiration from places that have resonated deeply with her: the exhilarating experience climbing the Great Wall of China, her fascination with the powerful, serene Buddhist architecture of Tibet and her complicated love of Jerusalem as expressed through images of stones. 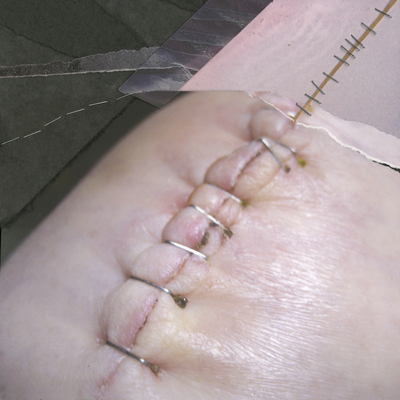 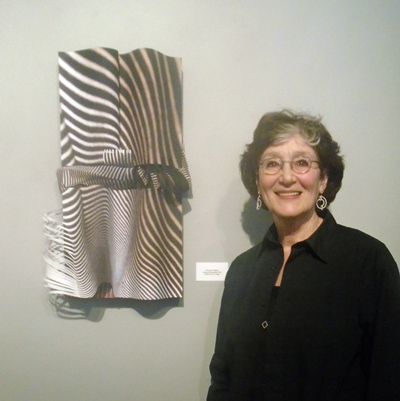 Florence exhibits "Stripes 3D #1" and "Stripes 3D #2"
Florence exhibits "My Left Knee 2"
"STATE of the ART 2015"
"SOJAX is pleased to present our initial art exhibition. 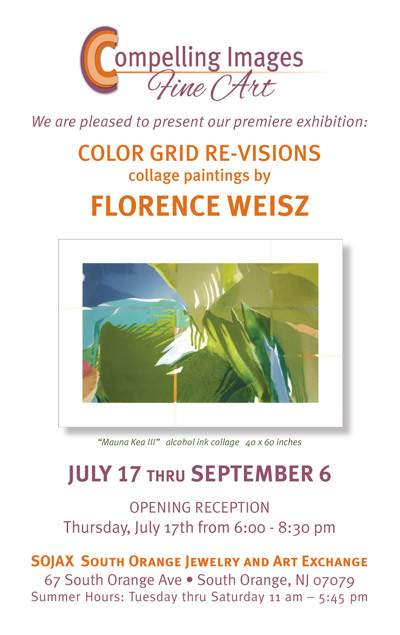 The opening reception will be on Thursday, July 17th from 6-8:30 p.m. Our in house gallery, Compelling Images Fine Art, owned and operated by Jacquelyn Roesch-Sanchez, will present "Color Grid Re-Visions" featuring the collage paintings of Florence Weisz. 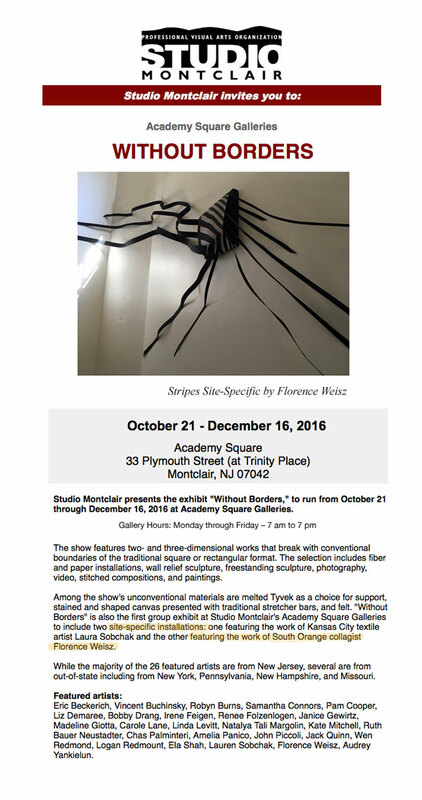 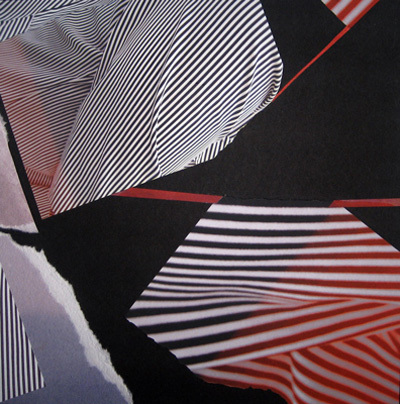 On view will be abstract art works on paper that combine free-flowing organic forms within geometric structures. 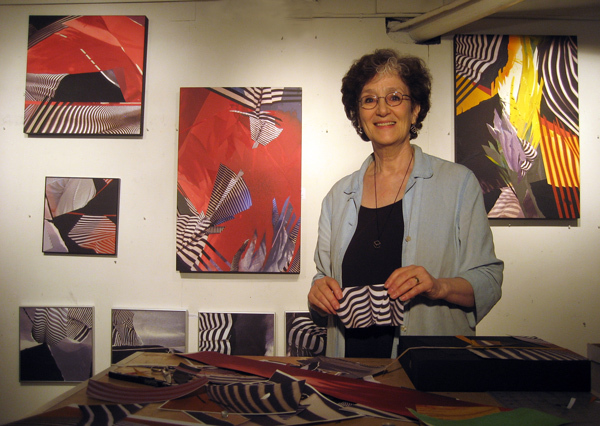 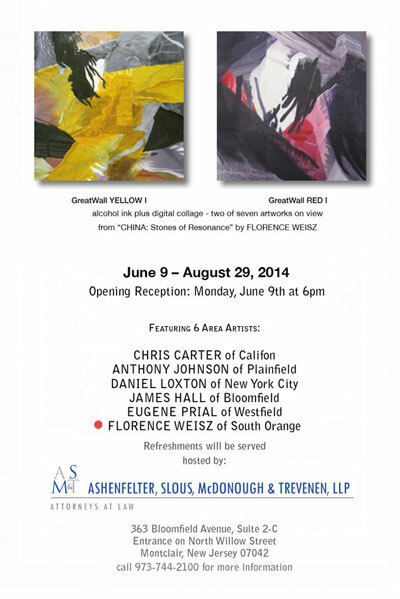 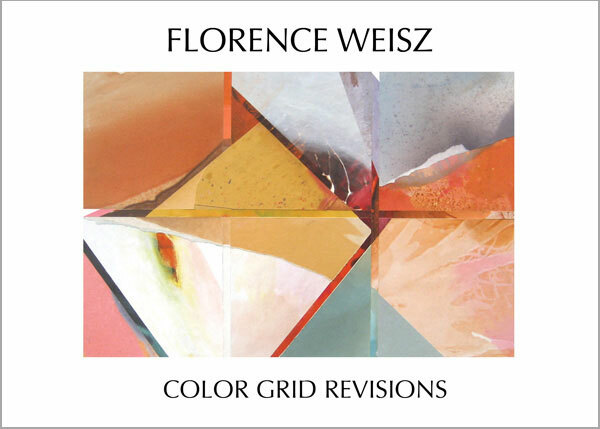 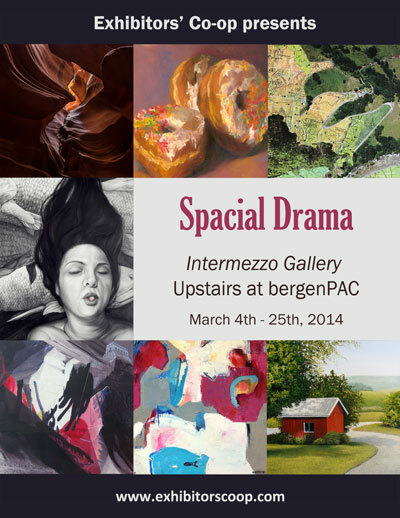 Ms. Weisz has developed a unique medium using color pigments dissolved in alcohol and with them has created her signature collages in a process that is both intuitive and analytical — art that appeals to the heart and the intellect." 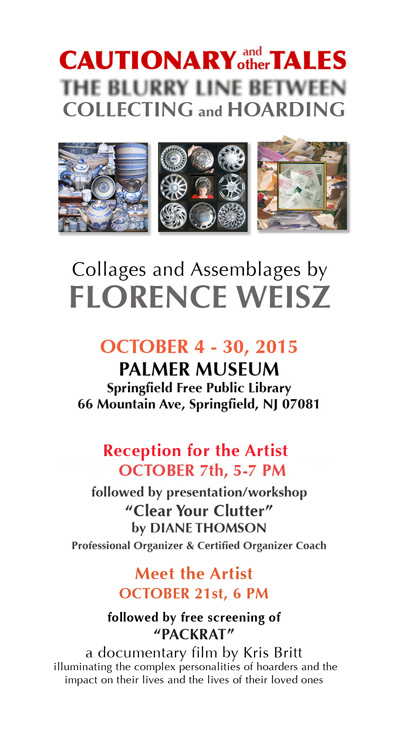 Florence's solo exhibition features 18 collages and assemblages about the things we collect, the things we save... and the reasons, justifications and excuses for keeping it all. 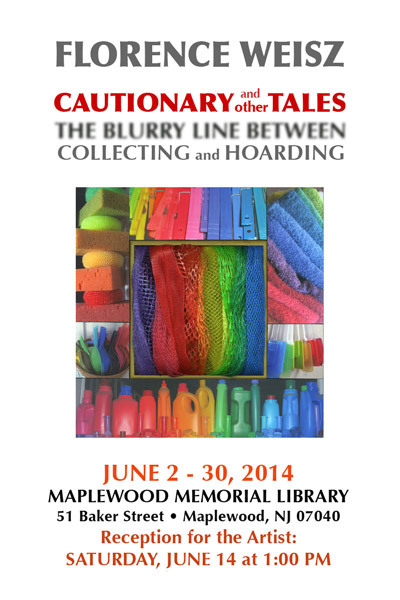 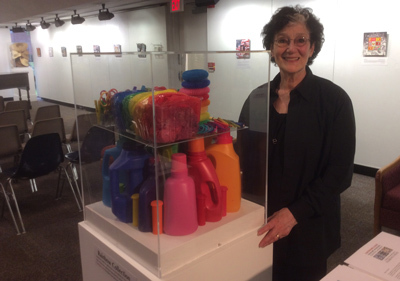 Also in display case: Actual objects from her Domestic Rainbow Collection. 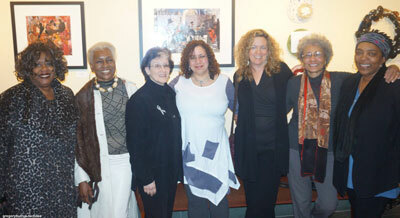 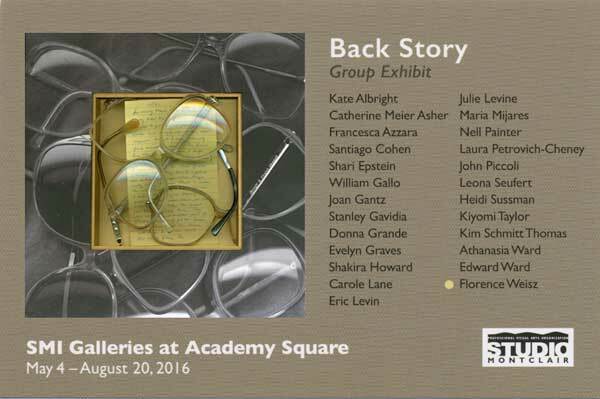 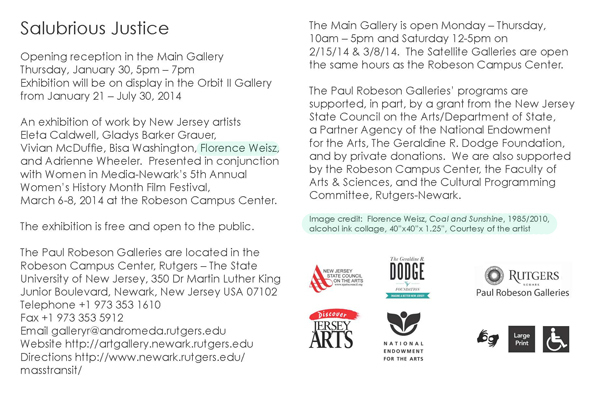 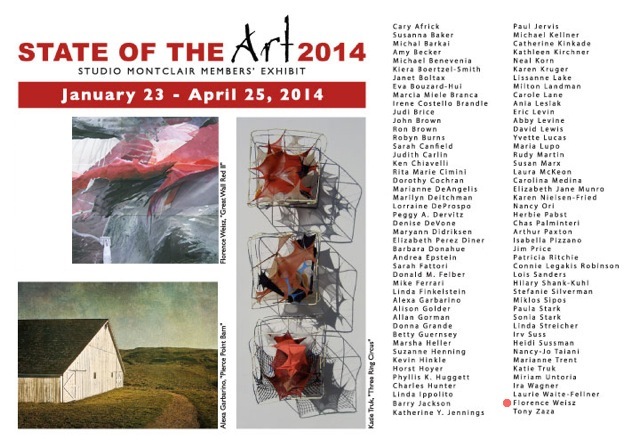 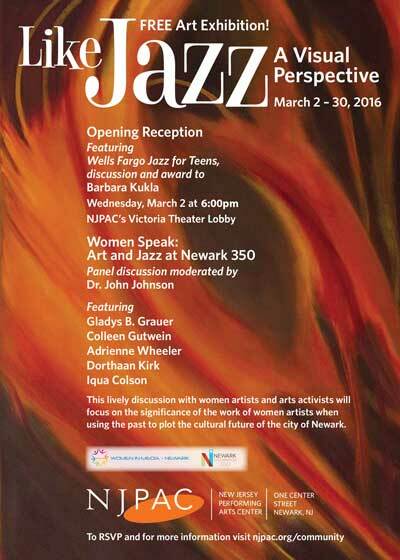 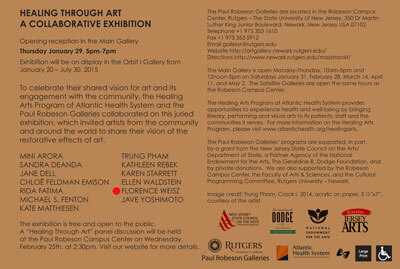 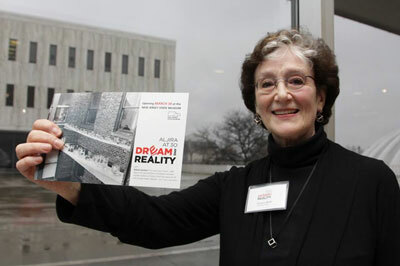 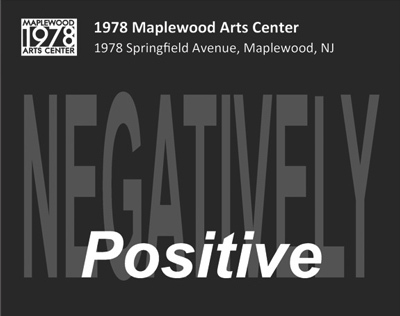 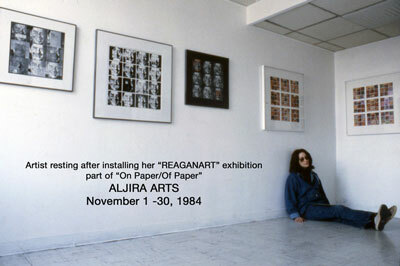 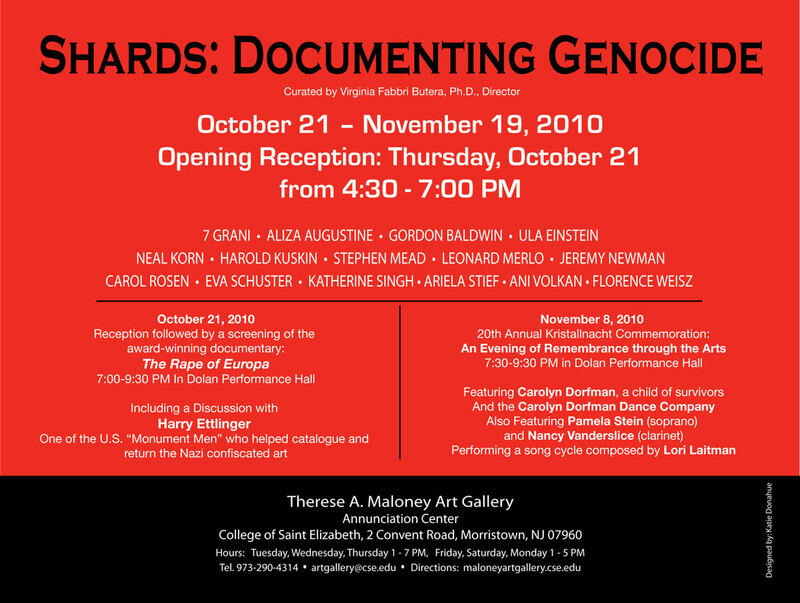 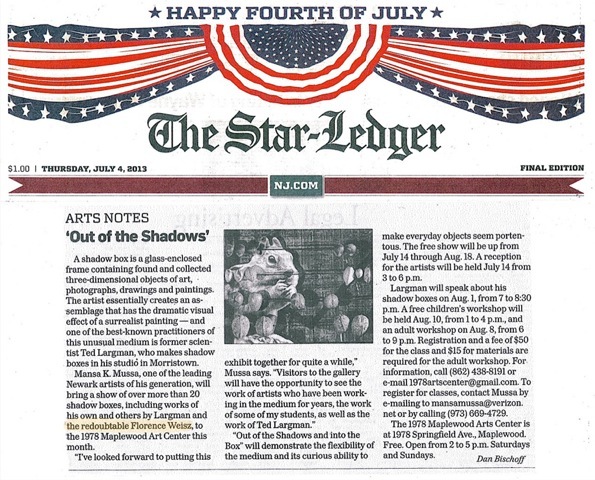 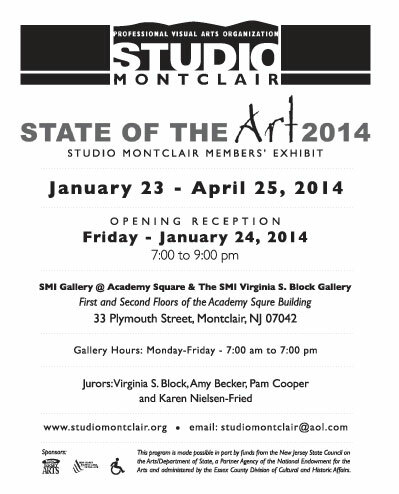 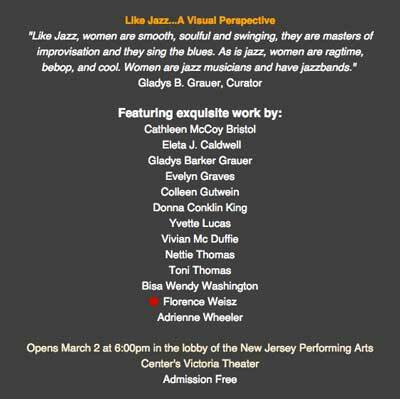 As one of Aljira's founding artists, Florence was invited to exhibit her art at the NJ State Museum. 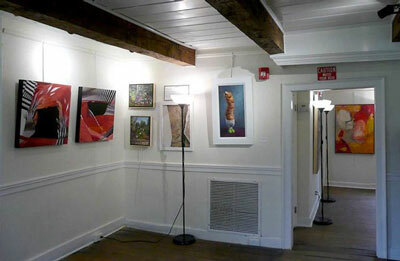 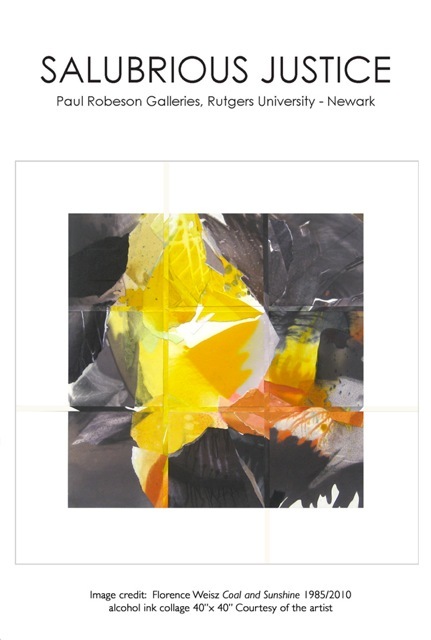 "EXHIBITORS' CO-OP at FARMSTEAD ARTS"
Florence exhibits 7 collages "CHINA: Stones of Resonance"
"STATE of the ART 2014"
Exhibiting two collages in this group show where all works are composed either from paper or plastic or both. 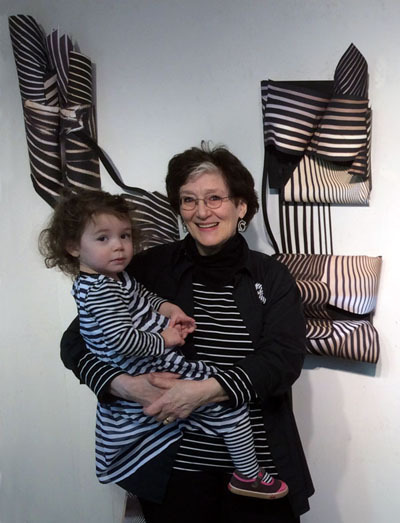 /////////////////// Everybody invited to wear striped clothing to prove that "STRIPES Are IN" - the title of her solo show. 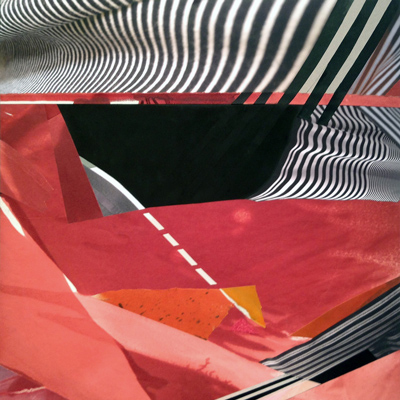 "TEN: The SOUL of SOMA"
Four collages called "Stripes Are In 1 through 4" shown in this group exhibition that considers how visual artists use fashion as inspiration for their work. 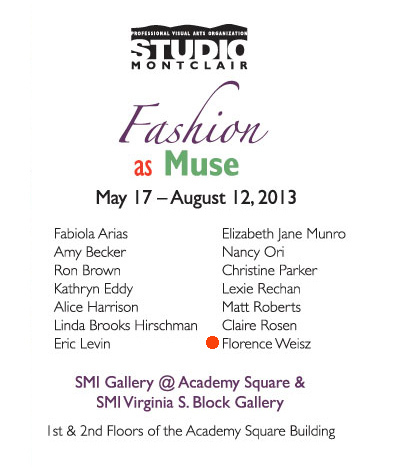 The curators, Patricia Selden, Virginia Block, and Karen Nielsen-Fried chose work that reflects its linkage to contemporary fashion trends. 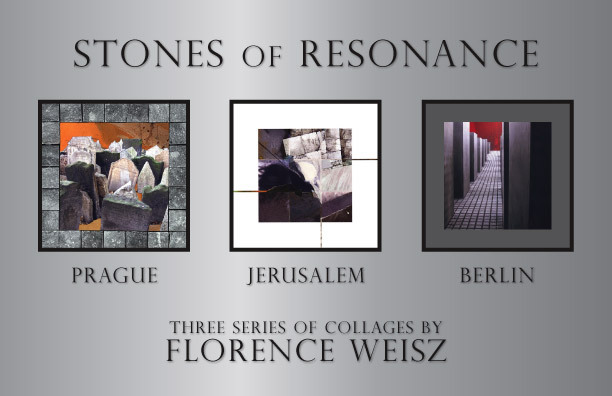 "STONES of RESONANCE: Prague - Jerusalem - Berlin"
"MONMOUTH UNIVERSITY SONGS OF JERUSALEM AND PEACE"
PANEL DISCUSSION: What's Hot and Why? 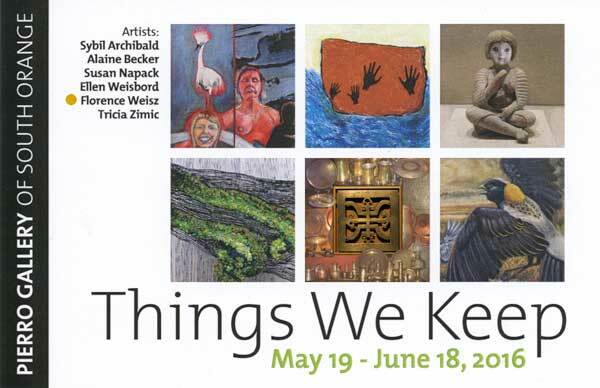 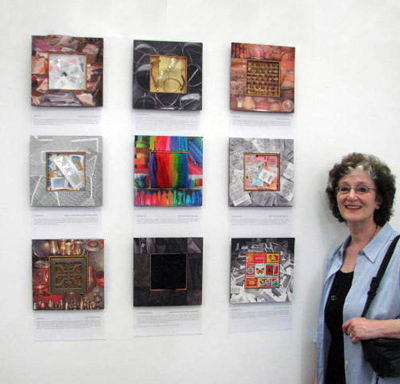 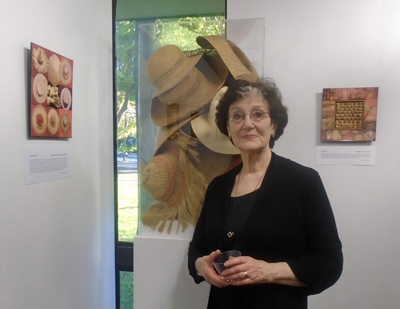 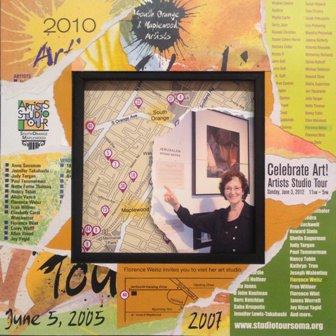 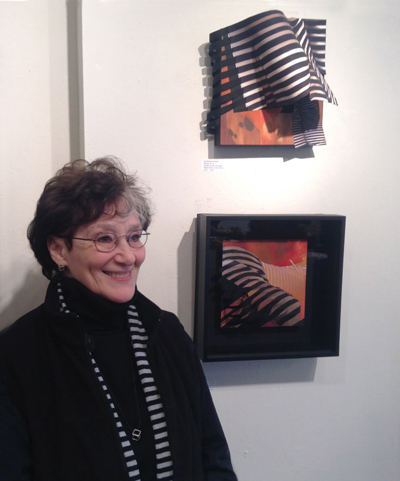 "ARTSCAPES: A Celebration of Summer"
Florence will exhibit alcohol ink collages "Spectrum Slice Quartet"
"STONE SERIES: JERUSALEM and BERLIN"
A solo exhibition of collages inspired by the artist's complicated love of Jerusalem and her intense response to a Holocaust memorial.